In a digital era that’s dominated by social media and online reviews, businesses must constantly be aware of what is being said about their brand online. 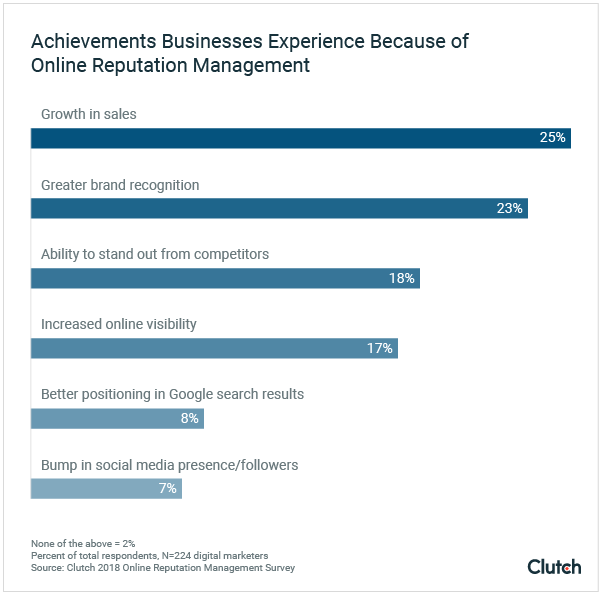 A recent survey conducted by Clutch found that businesses recognize the importance of online reputation management (ORM): more than half (54%) of the businesses surveyed consider ORM “very necessary” to their company’s success. According to Clutch, maintaining a positive brand image on the internet is a driving force for businesses to attract leads, convert customers, and ultimately boost sales. 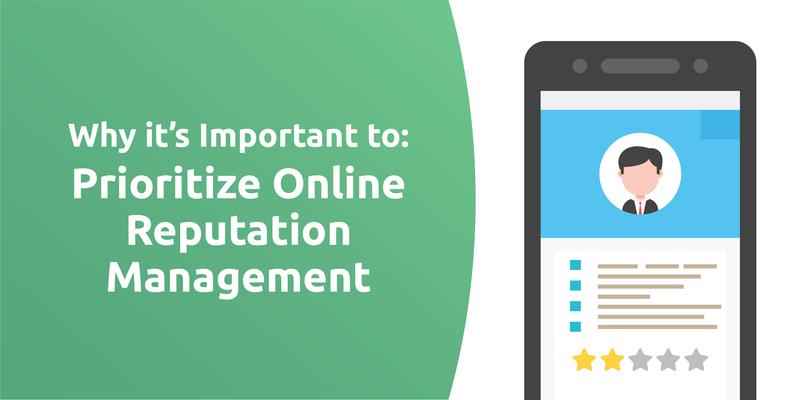 In fact, a quarter (25%) of digital marketers expressed that the biggest achievement their company has experienced since allocating resources to online reputation management has been an increase in sales. The second largest achievement experienced by companies is greater brand recognition (23%). These results directly reflect why it’s vital for companies to devote time and energy towards monitoring their online reputation. Without being preemptive about solidifying a positive brand image, businesses can lose a significant amount of leads from customers who may be hesitant to invest in a company based on negative reviews or unfavorable media coverage. A clean reputation clears the path for buyers to feel confident in purchasing a company’s product or service. Clutch also measured which online platforms are most important for businesses to monitor. According to 46% of digital marketers, social media is used most often by businesses to see what’s being said about their brand online. Social media has shifted the ORM landscape because it allows individuals to share their experiences and opinions on a global stage, Clutch explained. Companies are losing control over their brand image, causing many marketers to devote most of their time to checking social media to protect their online reputation. Shannon Wilkinson, CEO at Reputation Communications, also points to some positive attributes social media provides businesses. With social media, businesses are able to respond to consumers’ inquiries or comments, enabling them to take part in a conversation that might not be available on a blog or reviews website. Through devoting resources to online reputation management and being preemptive about solidifying a healthy brand image, companies will have a greater position in their industry and will encourage growth in both their brand recognition and revenue. 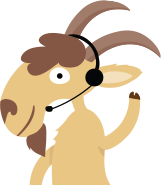 For any business looking into ORM, Clutch encourages companies to hire a professional firm like Rize Reviews to ease the process and guarantee results. Schedule a demo of Rize Reviews now to easily monitor and improve your online reputation!